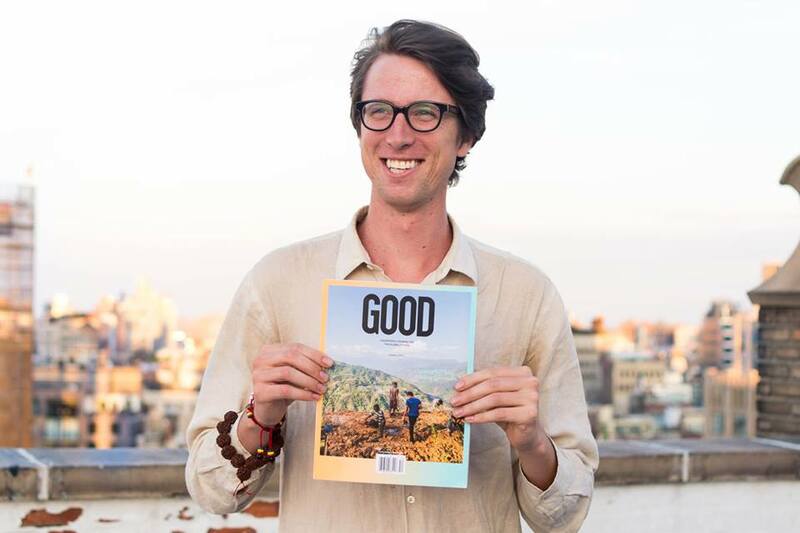 Editorial Feature on Self-Initiated Project helping Nepali youth recover after the 2015 earthquake, using storytelling. 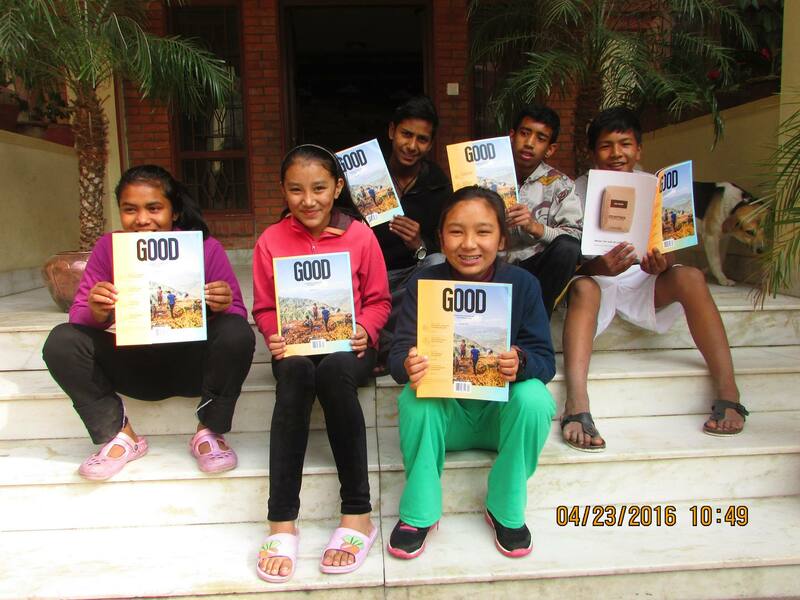 The Young Photographers Nepal class at the ROKPA Childrens home in Nepal with the Magazine in Summer of 2015. 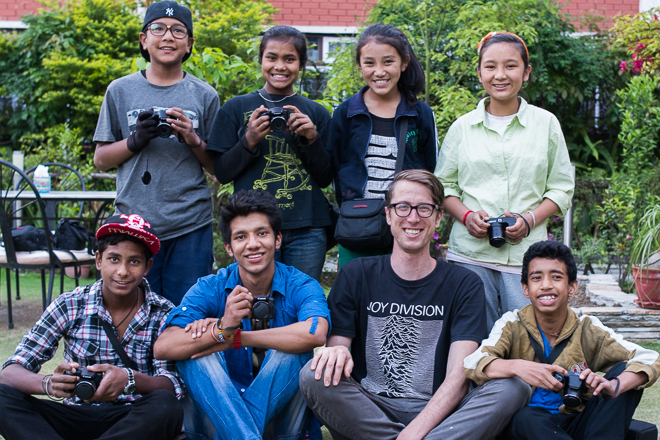 In early April of 2015, Winston traveled to Nepal to teach a Creative Photography Class to former street children. Weeks after starting the class, Nepal experienced a 7.9 Magnitude earthquake that left the country shattered. Winston resumed the class after the earthquake and directed his students to use photography to highlight the inspiring disaster recovery efforts. After the earthquake, the student's of Winston class traveled around their home city of Kathmandu to capture the stories of recovery. 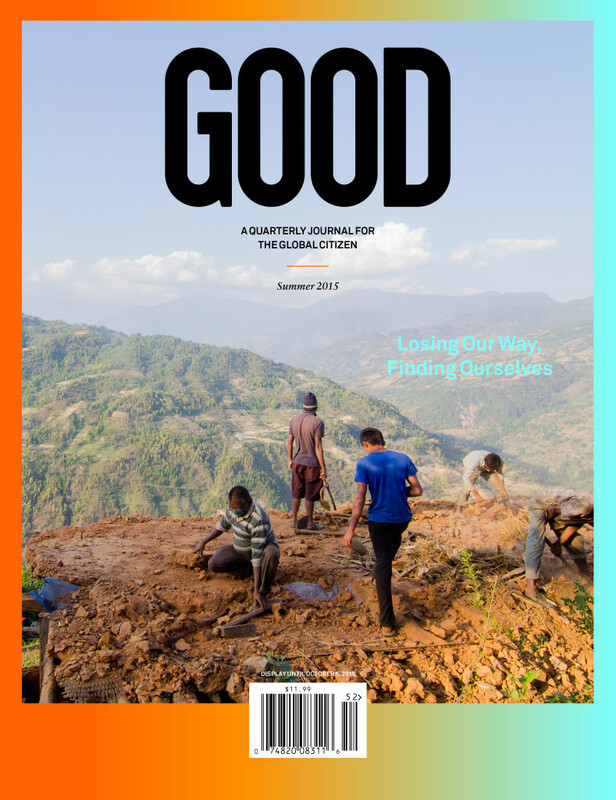 GOOD Magazine was in contact with Winston throughout the process, and ran the feature as the cover story of the Summer 2015 issue.